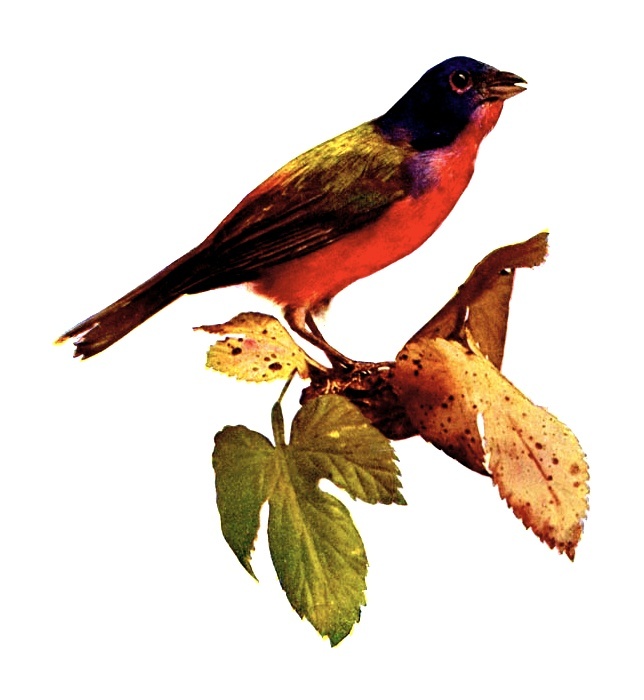 Source: Birds Illustrated by Color Photography Volume 1 No. 1 written by Various. Original copyright 1896, published by Nature Study Publishing Company, Publishers.